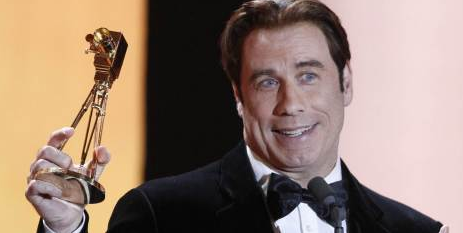 John Travolta is confirmed to be playing John Gotti in the bopic film, Gotti: Three Generations. This is going to be a very deep, very “interesting” flick. The film which will presumably span Gotti’s rise to power in the last two decades of the 20th century, and is expected to go into production sometime this year. You know this one will be on your must-see list. We will keep you updated on more details as they are released. WATCH: Katy Perry E.T. Official Music Video Has Dropped!